Mennica Polska, one of the most innovative mints in the world, has a wide offer of coins and numismatic products, in which everyone will find something special. Every year our products win awards at the most prestigious international numismatic competitions. We invite you to take a look at our catalogue. You will find there coins and numismatic products that will complement your collection, or will make a wonderful gift to your loved ones. Mennica Polska is the only producer of circulation coins in Poland. We make the denominations of 5 zł, 2 zł, 1 zł, 50 gr, 20 gr and 10 gr to order of Narodowy Bank Polski. The coins minted by Mennica Polska get into your wallets every day. On request, we carry out a private issue of coins and numismatic products. Mennica Polska produces them for companies, institutions and individual distributors. 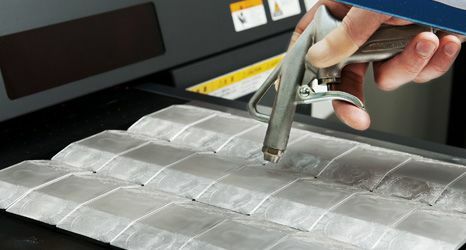 Feel free to contact us – we will create a one-of-a-kind design, fully compliant with your expectations! 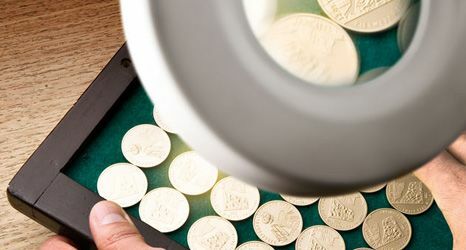 Would you like to start your adventure with numismatics? We encourage you to familiarize yourself with our "Collector Guide". We will advise you how to start your collection and what to look for in the purchase process of numismatic products. 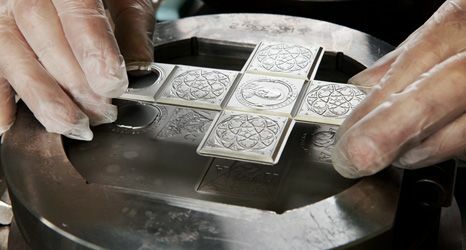 Learn how we make our coins and numismatic products, and what technologies we use to create the true masterpieces of coinage. We encourage you to read the advice of our specialists. They will help you build a unique collection. We owe the highest quality of our products to the innovative solutions and bold ideas of our designers.